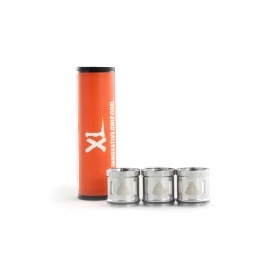 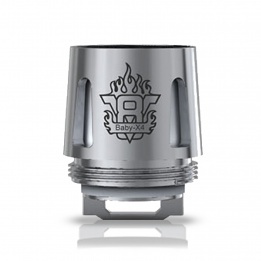 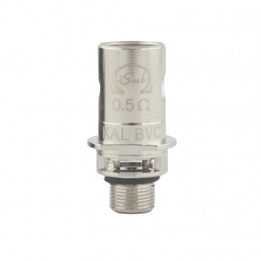 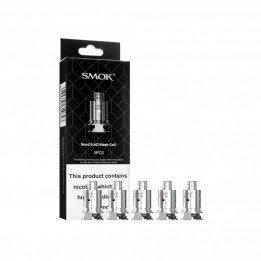 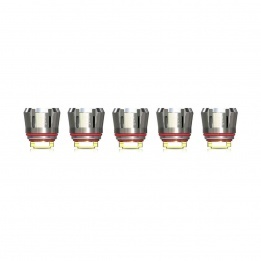 Sub ohm coils are designed to have a resistance of less than 1ohm and are used along with a vaping mod to produce a high volume of vapour and intense flavour. 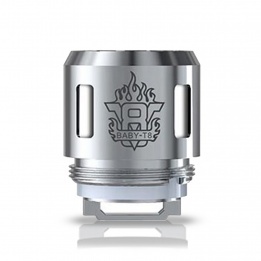 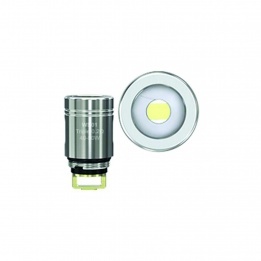 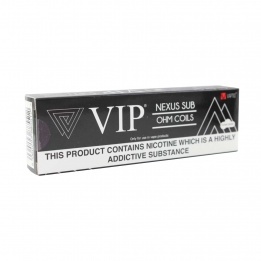 Our range of sub ohm coils includes VIP branded products and products from other market leading brands such as Innokin and SMOK. 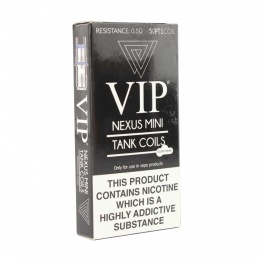 When sub ohming, it is also important to think carefully about your choice of e-liquid. 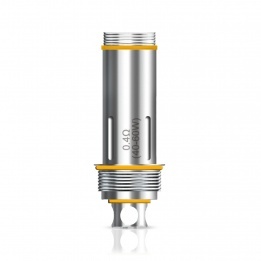 Most sub ohm vapers agree that e-liquids that have a high VG content and a relatively low nicotine strength are the most suitable.